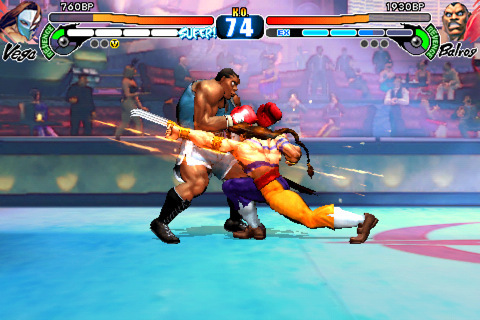 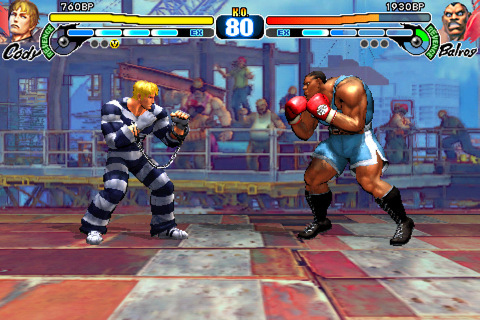 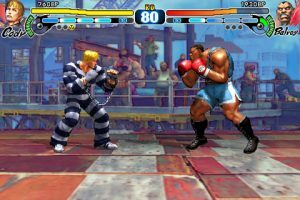 The arcade side-scrolling fighter Street Fighter IV Volt surged to the top of the charts this week, on sale for a limited time. Popular new Disney release Cars 2 continues to sit near the top of the chart, while Angry Birds, a freshly-updated Angry Birds Seasons and Fruit Ninja round out this week’s Top 5 best-selling iPhone games. 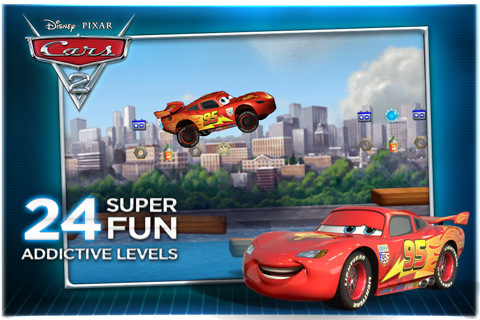 The latest title from Disney, Cars 2 for iPhone is a fun and challenging platform racing game. 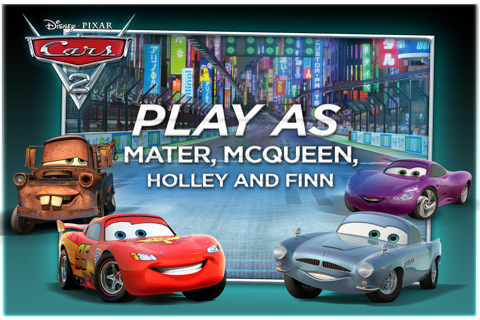 Play as any one of four characters from the Cars movies, including Mater, Lightning McQueen and Finn McMissile and race world locations from the streets of Tokyo to the bridges of London. Collect power-ups, hone your timing and multiply your score by collecting oil cans along the way to unlock new levels and new cars! 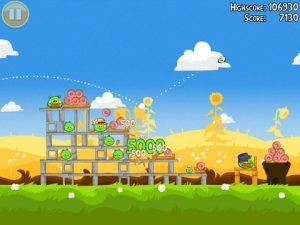 The top selling iPhone game of all time now sports a mind-blowing 225 levels packed full of angry action, as well as leaderboards and achievements and a bunch of social features. 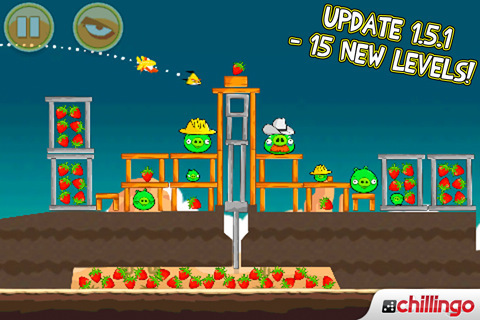 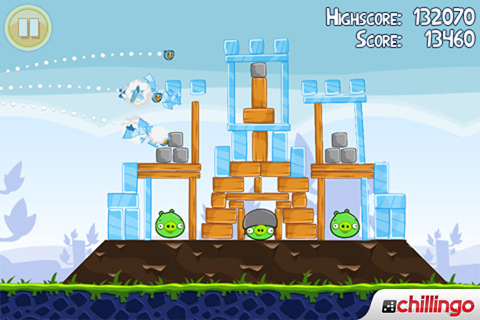 With new updates released all the time, Angry Birds is one of few essential iOS titles. The holiday-themed Angry Birds Seasons for iPhone has just received yet another free update, and now features a number of new levels just in time for Summer. 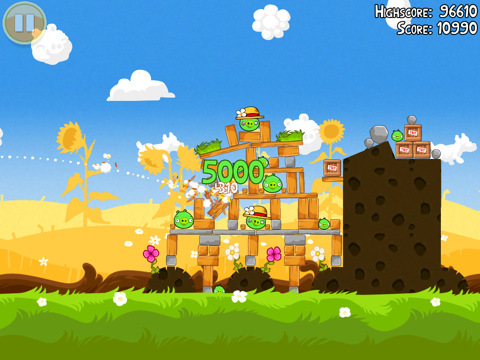 Adding to the existing Halloween, Christmas, St Patrick’s Day, Easter and Valentines Day levels, there are now 110 unique and challenging stages in Angry Birds Seasons – a must for any fan of Angry Birds. 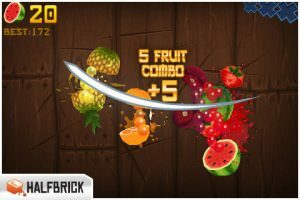 A frantically fun $0.99 hack-and-slash game from Halfbrick Studios, Fruit Ninja is no stranger to the top 5 with over 6 million iOS downloads to date. 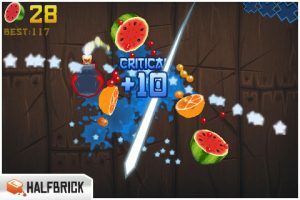 With three action-packed game modes, multiplayer and global leaderboards paired with slick 3D graphics, Fruit Ninja is easily among the best casual games for iPhone. Recently updated to include the new pomegranate fruit – slice it as many times as you can before it bursts apart!